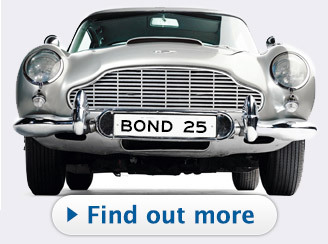 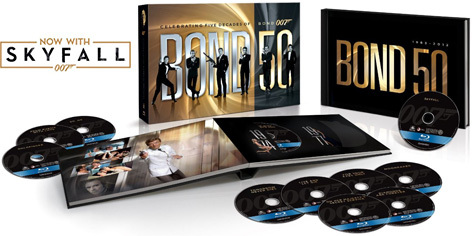 The Bond 50th Anniversary Blu-Ray set is available with the 23rd Bond film SkyFall. 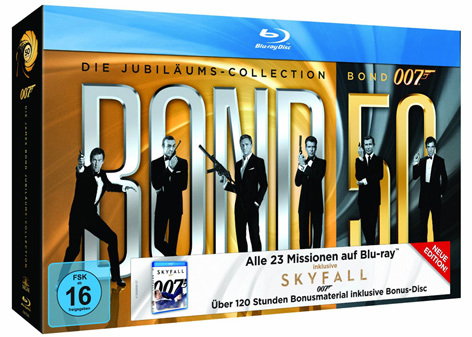 If you didn't get the Bond 50 on Blu-Ray set yet, this might be the time to add the 23 Bond BluRay movies to your collection. 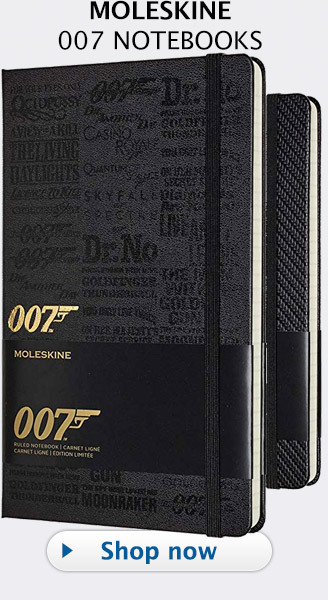 Until recently the set, released in 2012 to celebrate 50 years of James Bond film franchise, was only available with the first 22 Bond films, and an empty compartment for a SkyFall disc. 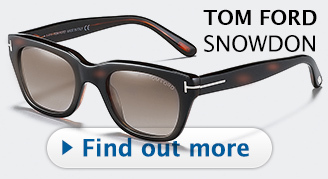 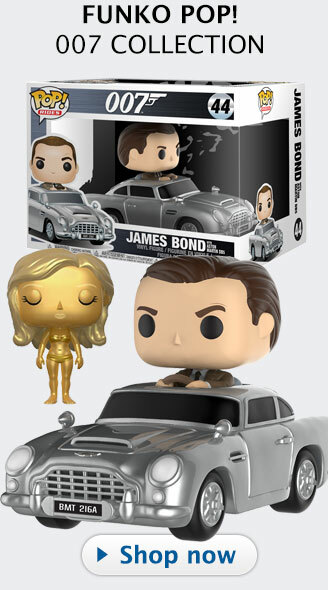 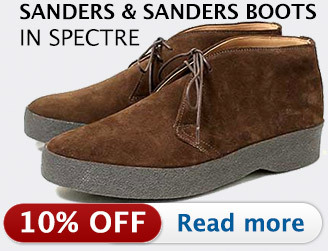 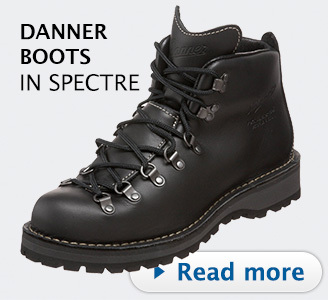 But now the set is also available with a Skyfall Blu-Ray disc included in the box set.